Anyone thinking about starting or growing their family through adoption is invited to an information evening in Preston to find out more. The event will be held on Tuesday 13 November at County Hall, on Fishergate Hill in Preston, from 6pm to 7.30pm. 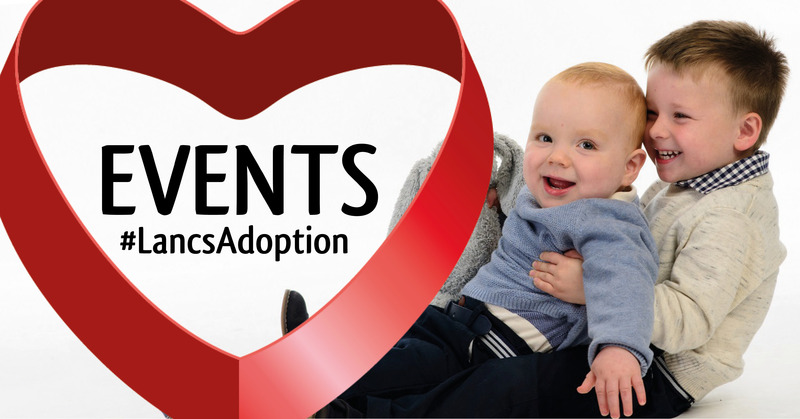 Following a short presentation, members of Lancashire County Council’s adoption team, including social workers, will be available to answer questions, talk you through the process, and offer confidential advice. County Councillor Susie Charles, Cabinet Member for Children, Young People and Schools, said: “We need people from all backgrounds to offer a permanent home and family to children who are not able to live with their birth family. You must be over 21, and live in Lancashire or close by, but whatever your race, gender, sexuality, living arrangements, age or employment status, we want to hear from you. Adoptive parents are needed for children from young babies up to eight years of age, and particularly people willing to keep families together by adopting siblings. Brothers and sisters are among the children who wait longest to be adopted, as there are not enough people coming forward who are able to give them a safe, permanent and loving family. Among the 92 Lancashire children currently ready to be adopted, there are 15 two-sibling groups and 3 three-sibling groups. County Councillor Charles added: “I’m hoping that we can encourage people to at least think about adopting two or more children. There’s no need to book for the adoption information evening – you can just turn up. Free parking is available on the Arthur Street car park, next to County Hall, and the Pitt Street entrance is accessible for disabled people.